An advanced daily-use cream formulated for dry, mature skin to combat the effects of glycation in the natural aging process. A.G.E. 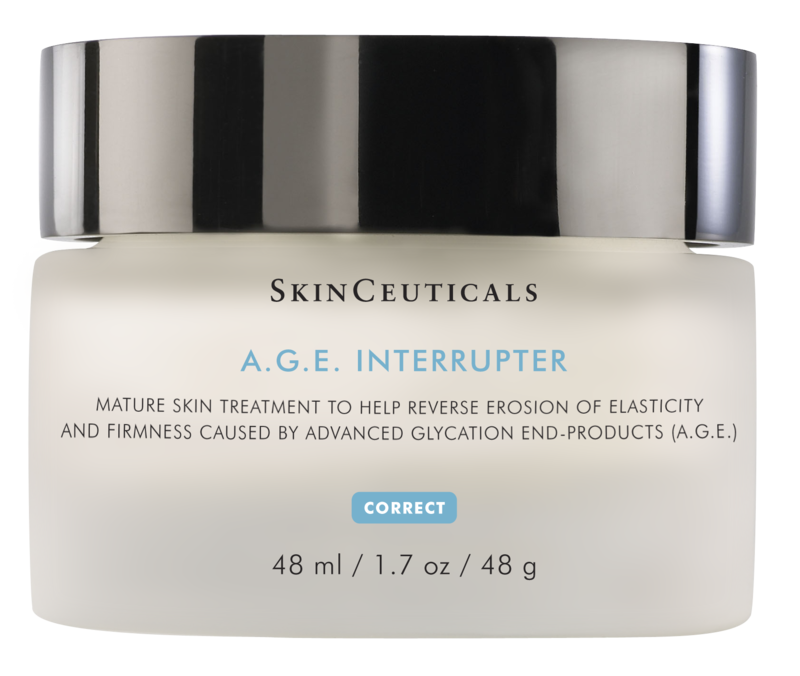 Interrupter is a potent fighter against the effects of glycation, a factor of the natural aging process that weakens collagen and contributes to fine lines, wrinkling, skin creping and thinner skin via advanced glycation end-products (A.G.E.). Formulated for dry, mature skin, this face, chest, and neck cream restores water and nutrients to restore firmness and reduce the signs of aging. Its combination of 30% concentration of proxylane™, 4% blueberry extract, and 0.2% phytosphingosine (pronounced fi'to-sfing'go-sen) make it an advanced treatment for daily use. Directions for Use: Apply 1-2 times daily. Gently massage a thin, even layer across your entire face, neck, and chest. 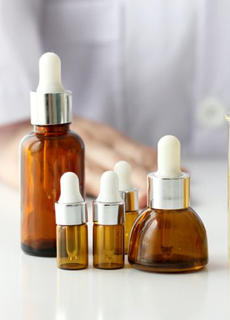 For morning use, apply after other treatment serums but before sunscreen. 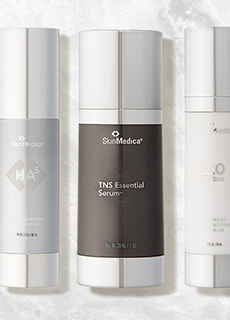 For nightly use, if using retinols, apply after your retinol product.